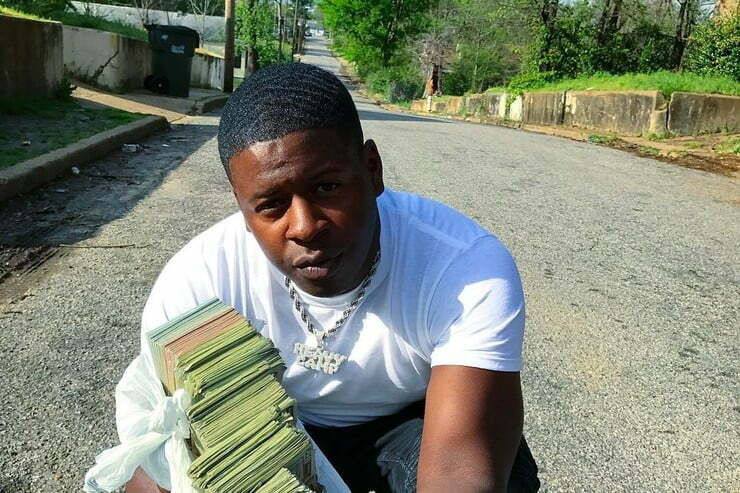 Blac Youngsta is now behind bars after turning himself into cops in connection to the Young Dolph shooting incident. The Memphis rapper and two other men turned themselves in after a warrant was issued for their arrest on Tuesday, TMZ reported. The three men have not yet been charged but cops are interviewing them in connection to a shooting incident back in February in Charlotte, North Carolina. The shooting took place just out a concert where Young Dolph was scheduled to perform sending patrons into a panic. Around 100 rounds was fired into his SUV but fortunately for Dolph, his SUV was bulletproof and that saved his life. Dolph also identified Blac Youngsta as the shooter saying that he was targeted bu his rap rival in a jealous rage. Youngsta is a member of Yo Gotti’s CMG label and Young Dolph and Gotti also has a beef brewing for quite some time now. Youngsta’s team issued a statement through XXL saying that some lyrics on Young Dolph new project Bulletproof forms the basis for the arrest warrant issued by cops.